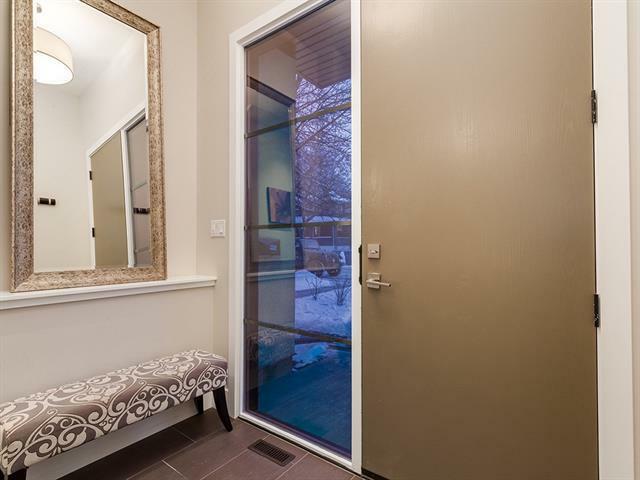 OPEN HOUSE SAT APR 13 1PM-3:30PM. 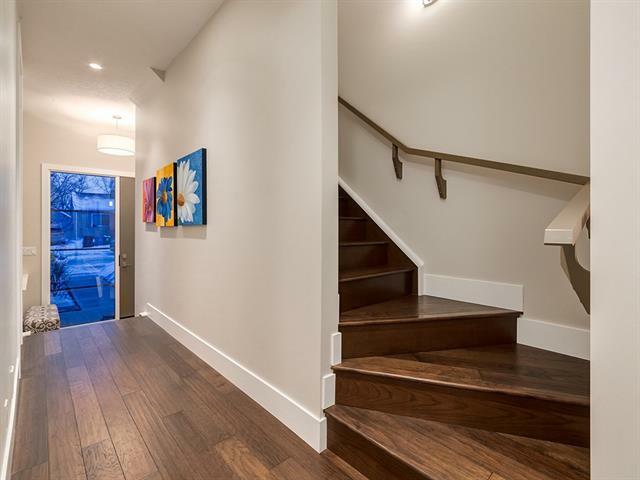 Gorgeous contemporary home in inner city Bridgeland, just a five-minute walk to the C-Train. 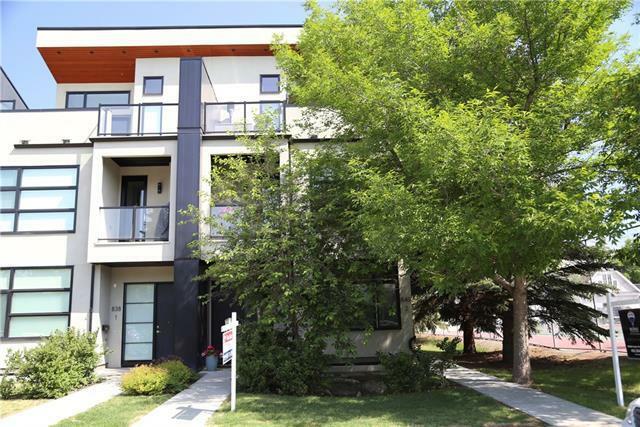 Ideal location for walking, running and biking the river paths and into downtown, East Village and Inglewood. Escaping the traditional, this homes floor plan is for the bold! The unique WEST-COAST DESIGN puts your main living space up on the second level and up off the street, connecting seamlessly with the huge 21'x15' SOUTH FACING 3RD LEVEL DECK a perfect setting for summer entertaining with GREAT DOWNTOWN VIEWS. 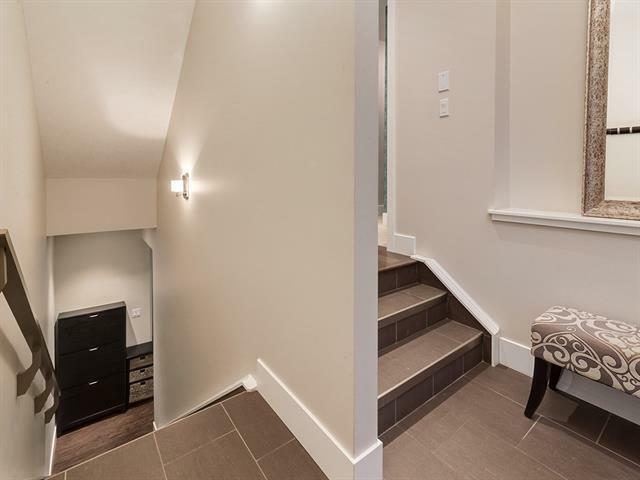 With over 2200 sqft of developed space this front corner unit offers 4 levels for maximum functionality. Main level offers DUAL MASTERS both with 4 piece ensuites with QUARTZ COUNTERS and GLASS TILED SHOWERS. The kitchen, living room, and dining area on the second level are showcased by large windows; features include a QUARTZ WATERFALL ISLAND; Drop Ceiling with upgraded lighting fixtures; In-Ceiling Speakers and a fireplace.